This is a lovely, colorful salad that’s easy to make all year round. 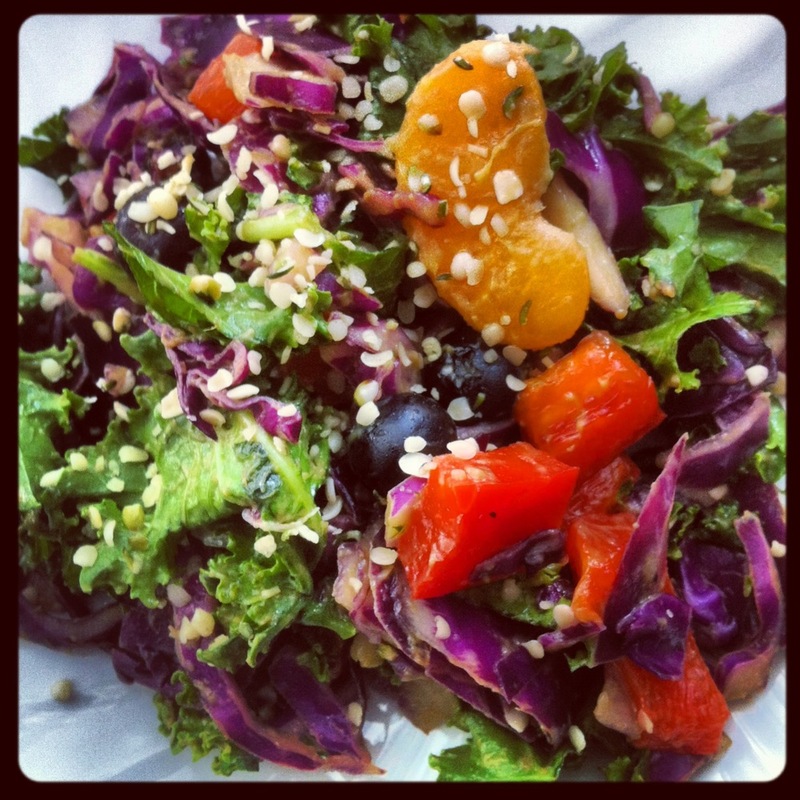 It’s packed full of nutrient dense goodies that will fill you up and please the pallete! the back of a spoon, until it becomes a smooth, creamy dressing. For a heartier meal, try serving with black quinoa or wild rice for an additional texture and rich, nutty flavor.